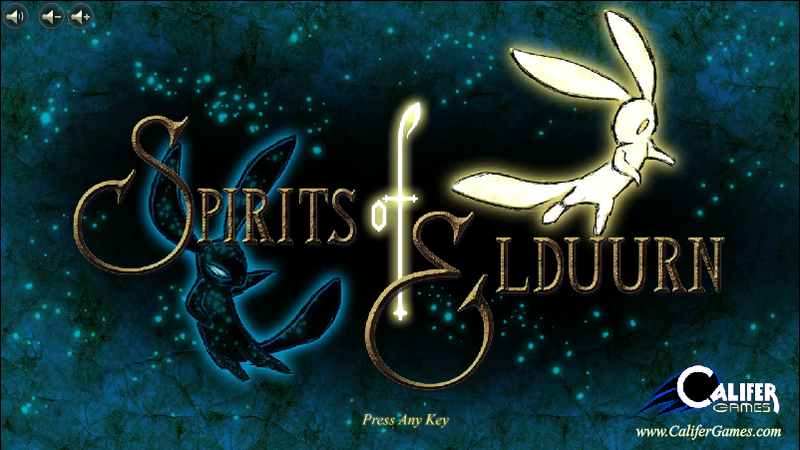 Spirits of Elduurn, by Califer Games. Visit the Welcome Page (now with FAQ)! Dungeon Siege 2, by Gas Powered Games. Please note: This site uses Google Adsense.